Bacillus coagulans is a lactic acid-forming bacterial species. The organism was first isolated and described as Bacillus coagulans in 1915 by B.W. Hammer at the Iowa Agricultural Experiment Station as a cause of an outbreak of coagulation in evaporated milk packed by an Iowa condensary. Separately isolated in 1935 and described as Lactobacillus sporogenes in the fifth edition of Bergey's Manual, it exhibits characteristics typical of both genera Lactobacillus and Bacillus, its taxonomic position between the families Lactobacillaceae and Bacillaceae was often debated. However, in the seventh edition of Bergey's, it was finally transferred to the genus Bacillus. DNA-based technology was used in distinguishing between the two genera of bacteria which are morphologically similar and possess similar physiological and biochemical characteristics. 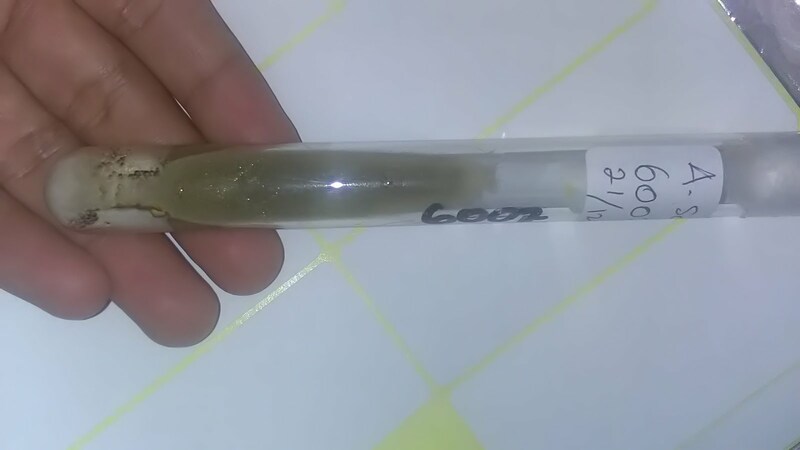 B. coagulans is a Gram-positive rod (0.9 by 3.0 to 5.0 μm in size), catalase positive, spore-forming, motile, and a facultative anaerobe. It may appear Gram-negative when entering the stationary phase of growth. The optimum temperature for growth is 50 °C (122 °F); range of temperatures tolerated are 30–55 °C (86–131 °F). 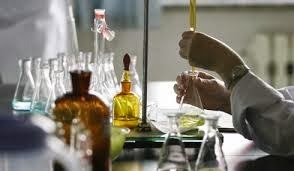 IMViC tests VP and MR (methyl-red) tests are positive. 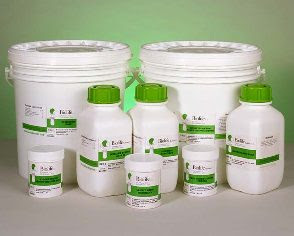 Bacillus coagulans has been added by the EFSA to their Qualified Presumption of Safety list and has been approved for veterinary purposes as GRAS by the U.S. Food and Drug Administration's Center for Veterinary Medicine, as well as by the European Union, and is listed by AAFCO for use as a direct-fed microbial in livestock production. 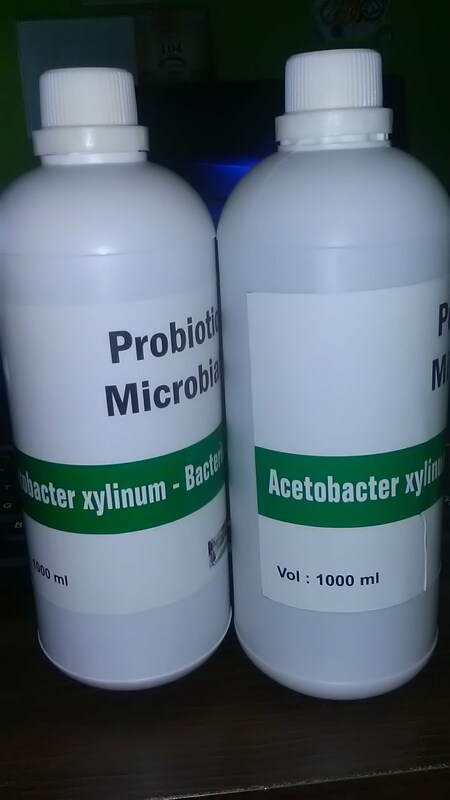 It is often used in veterinary applications, especially as a probiotic in pigs, cattle, poultry, and shrimp. Many references to use of this bacterium in humans exist, especially in improving the vaginal flora,improving abdominal pain and bloating in irritable bowel syndrome patients, and increasing immune response to viral challenges. 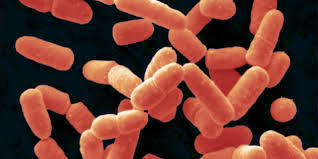 There is evidence from animal research that suggests that Bacillus coagulans is effective in both treating as well as preventing recurrence of clostridium difficile associated diarrhea. One strain of this bacterium has also been assessed for safety as a food ingredient. 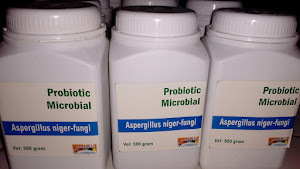 Spores are activated in the acidic environment of the stomach and begin germinating and proliferating in the intestine. 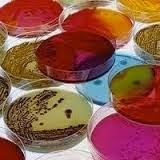 Sporeforming B. coagulans strains are used in some countries as probiotics for patients on antibiotics.